Cryptocurrency has been around for a fairly good amount of time before it got in the spotlight. Most users only heard about cryptocurrency last year when the ransomware WannaCry crippled half of the networks of the world. 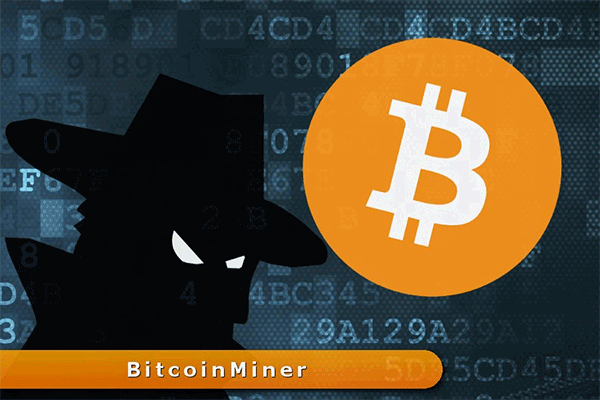 The cyber criminals behind the attack demanded their ransom in Bitcoins. Soon after that, the Bitcoin bubble happened and cryptocurrency became a very popular word. Though it did turn out that the Bitcoin and any other digital ‘coin’ for that matter is very volatile. Mining the cryptocurrency pays more than simply extorting it. There were also other digital coins that appeared like Monero, for example, that is easier to mine even on weak machines. As a result of this, by the end of 2017 the share of ransomwares dropped significantly from 70% of all malwares to less than 5%. On the other hand, the share of cryptocurrency mining malwares boosted beyond 60% and is now considered to be the main security threat. It’s lightweight, easy to configure and penetrates into practically any software across all platforms. A devious hacker can infest millions of computers, smartphones, and so on and make them mine cryptocurrency. Any ransomware is mostly a shot in the dark. The victim can be too poor or too experienced to pay the ransom. While cryptojacking yields a more consistent profit. Malware runs inconspicuously and users of the plagued devices may not even know that they have been hacked. According to some experts, more than 55% of organizations across the world are hit by some kind of mining malware. Most cryptojacking malwares use built-in vulnerabilities of the operating system like Eternal Blue in Windows 10. Others exploit ‘holes’ in web-browsers. The competition in this criminal business is so high that one mining malware labelled GhostMiner uses to delete any other mining malwares in the system before installing. So what is actually dangerous about cryptocurrency mining malware? You should know that the mining process is highly demanding. Usually, cryptocurrency mining rigs feature the state-of-the-art CPUs, GPUs and cooling systems to cool the hardware because it radiates a lot of heat. In case there is mining malware, perpetrators use the vast army of infested devices or botnets, exploiting other people’s computers or mobile devices. If their CPUs collapse or burn down the motherboard, it is so much the worse for them. The cryptocurrency mining malware Loapi discovered around Christmas 2017 becomes so demanding that the infested smartphone’s battery just bulges. Loapi is mining Monero, bombarding users with ads and is capable of deleting any antivirus app that can detect its’ activity. No wonder the internals of the hard working handheld are heated so hard that the battery bursts. With the arising of the Internet of Things (IoT) hackers turned their attention to home appliances and devices with the ‘smart-’ affix. Technically all smart devices are even more vulnerable than smartphones, because they aren’t designed for such work loads. A compromised smart device can cause a short circuit or just melt down because of overheating. It’s a real threat to both our online and offline security. It has been newly reported that the major house builder Lennar is cooperating with Amazon to install Alexa smart microphones in new houses. The microphones will come in set with smart door locks, thermostats and light switches. Can you even imagine what can happen if a crypto mining malware plagues into the house control center? We are talking about stealth malwares that grasp control of your electronic devices without your knowledge or consent. We are not talking about legal crypto miners that ask for an opt-in from a user if you visit a website where it’s installed. After all, it’s your free choice to download this software or not. We are talking about stealth malwares that grasp control of your electronic devices without your knowledge or consent. Creating, delivering and exploiting these malwares is a crime and should be punishable according to laws. The problem is that the perpetrators are hard to track down and arrest. 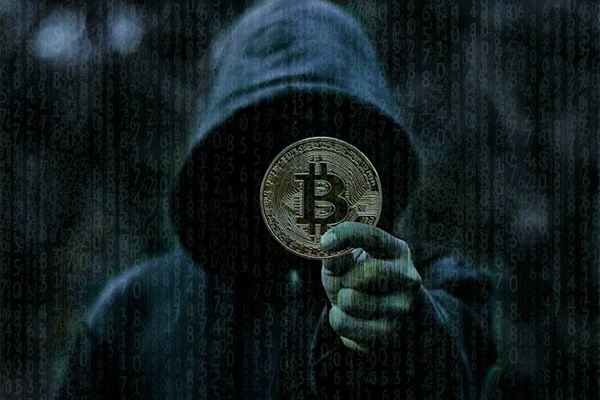 The threat of arrest is not high enough to stop the incoming tide of the cryptocurrency mining malwares. CPU is always 100% busy even when all programs are closed. You can check this by seeing if the CPU LED indicator is flashing constantly or if it is causing the OS to freeze. The cooling system is always on and working hard at its maximum even when your desktop is sleeping. Your smartphone/tablet has slowed down significantly with no visible reason at all. That is, the battery is well charged, the device is new and you are not running any demanding apps. Your smartphone/tablet is too heated. What can you do to be safe from Cryptocurrency mining software? Find a clear device and download a special utility from your AV’s website. Reload your PC/laptop in Safe mode (refer to your manual). Install the utility and follow the rest of the instructions. If you have an Android device, reload it in Safe mode (refer to your manual). Go to Settings, Security, Device Administrators, find the malicious app and deselect the box. Go to the list of apps and uninstall the application. For an iPhone and iPad, restart your device and restore it from your last backup. If you don’t have a backup, restore it as new. Thinking to sell your old computer? iGotOffer is the best place to sell smartphones and other devices online. It’s useless to mine cryptocurrency today, don’t even try to look for new ways if you do not know where to start. Nothing can save cryptocurrency today, no browser with built-in mining, no easy to use apps. You web surfing can be profitable, but not because of cryptomining. Trust me. Mark Zuckerberg Testifies Before the US Congress!